Newton-Conover City Schools now has an "Anonymous Tipline" available for students and parents. It can be accessed through our District App and on our web page at http://bit.ly/nccstip. Get the Newton-Conover App Today! 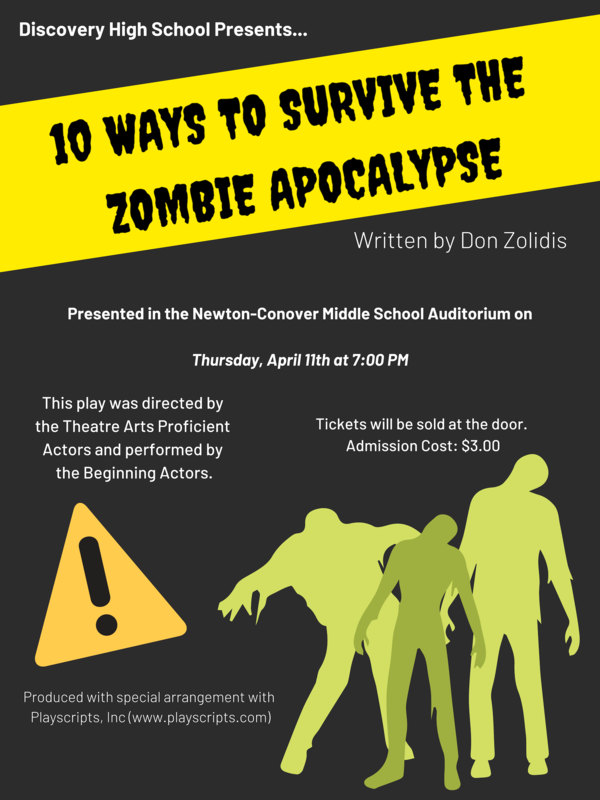 Attached is a flyer for this performance which will take place at the NCMS auditorium on April 11th at 7:00. 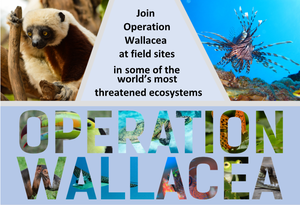 Mrs. McCrary and Mr. Nunley, science teachers at N-CHS, will be offering an opportunity to travel with Operation Wallacea to conduct wildlife research for 2 weeks in Ecuador and the Galapagos Islands during the Summer of 2020. There will be an informational presentation from an Operation Wallacea representative on Thursday, April 4th at 6pm in the N-CHS Media Center to inform parents and students about the upcoming trip. Current 9th, 10th, and 11th grade students from N-CHS or DHS will be eligible for the 2020 trip. If you have interest or plan to attend the expedition, be sure to attend this presentation. This will be the last informational meeting before final sign ups for the trip in 2020 occur.